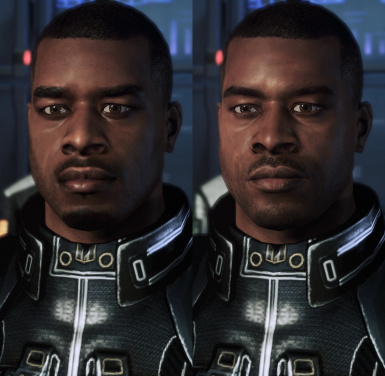 Character texture improvement mod. 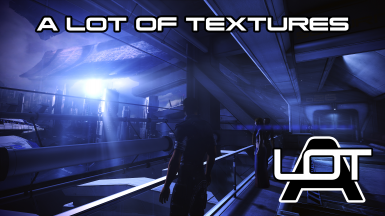 For Texmod or .mod installation with Me3Explorer. 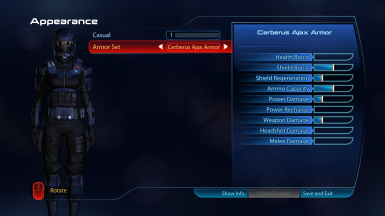 Retextures of the M-3 Predator, N7 Valiant, M-8 Avenger, M-96 Mattock and M-6 Carnifex. 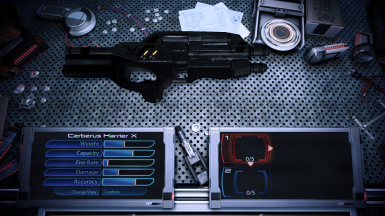 This little Mod provides Hi-Res textures the gun mods. 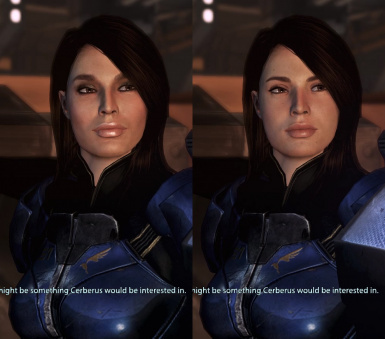 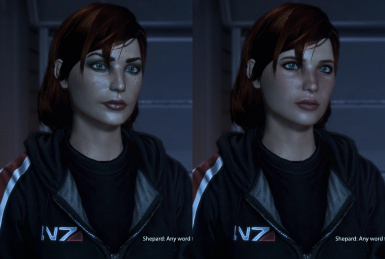 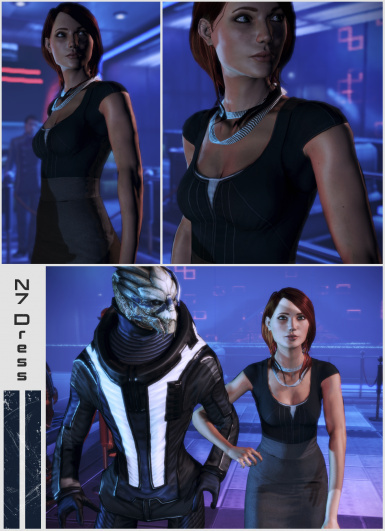 HR alternative complexion for Default Femshep. 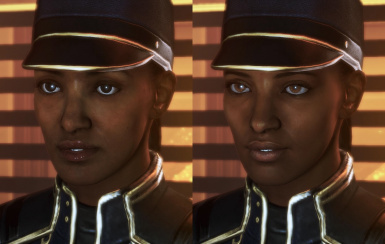 HR alternative complexion for James. 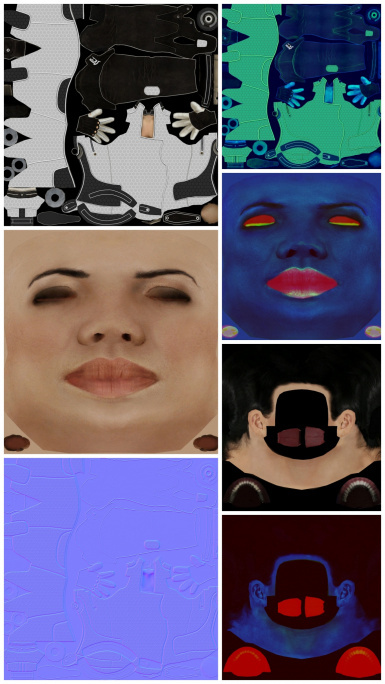 Random things that were cluttering my hard drive. 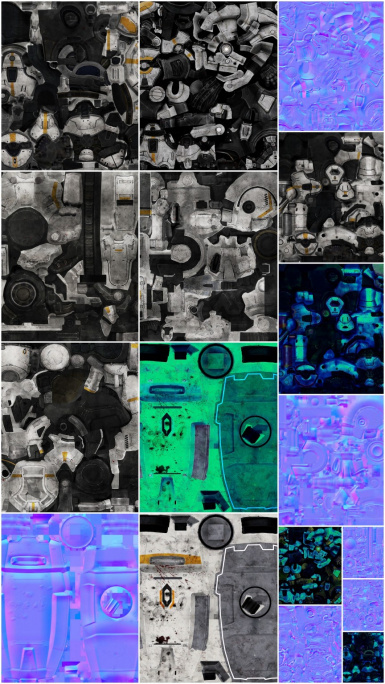 Mostly texture edits. 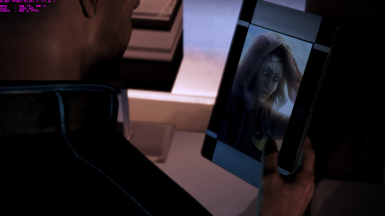 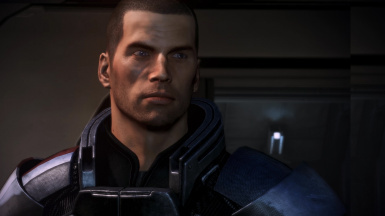 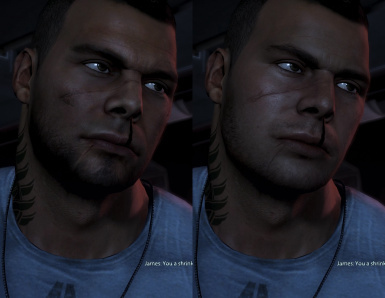 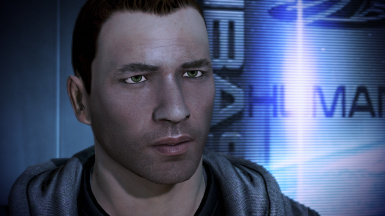 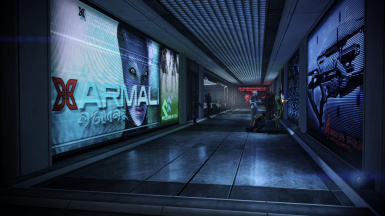 Changes Kaidan's appearance to more closely resemble his old ME1 self. Another retexture of equipment manufactured by the watchdogs of hell, originally done by variobunz based on smarteck´s high-resolution texture. 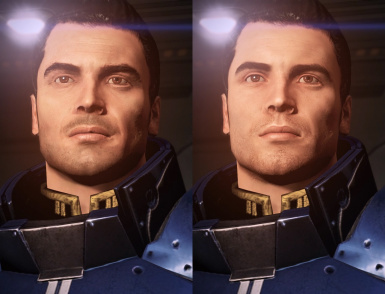 Because a new paint-job and erasure of questionable insignia should be something the end of the 22nd century´s capable of. 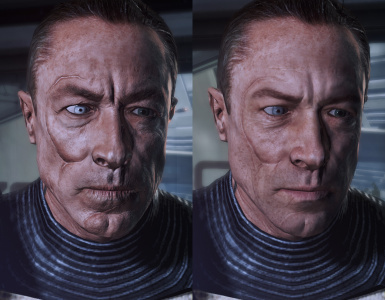 /// Textures in 4K resolution. 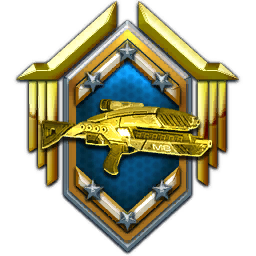 Asault Tropers - Guardians - Centurions - Atlas.